Sometimes it will be obvious when it is time to schedule professional carpet cleaning. There could be a large spill or stain on the carpet or it could just look generally worn down or maybe you have guests coming over for a party or the holidays and you just want your home and carpet to look the best it can. If your carpet has a slight brownish or grayish coloring to it you are seeing the effects of soiling. Soiling occurs when dirt is built up beneath the surface of the carpet in a few centralized areas of the carpet. This is most common in high traffic areas or near the foot of couches and chairs. If any kind of odor is coming from your carpet it is a good sign that oils or dirt or other toxins are beneath the surface. 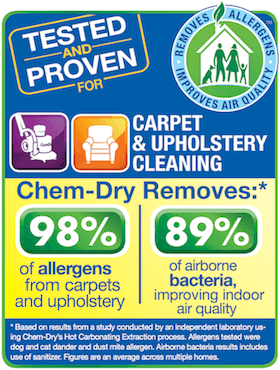 If you smell pet urine coming from carpet fibers be sure to call Chem-Dry of Fort Wayne at (260) 409-1138. Pet urine in carpet is very bad and requires the attention of a trained carpet cleaner. 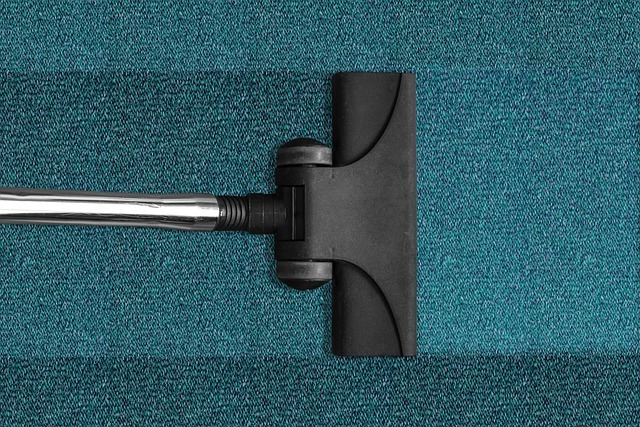 If carpet starts bunching up in areas you can call a Fort Wayne carpet cleaning company to flatten it out a bit and remove the dirt that could be leading to the carpet bunching up in areas of your living room or bedroom. If your carpet doesn’t seem buoyant at all and if it looks flat then it probably means that dirt in the fibers has caused the carpet to wear down and press down and not stand back up again. Flat carpet is a good sign you need professional carpet cleaning ASAP. If you don’t see any of these signs then consider your calendar. If it has 12 months or longer since you last hired a carpet cleaner you should schedule an appointment right away. It might not always be obvious that your carpet needs cleaning but if you are consistent about scheduling deep carpet cleaning you will delay or avoid serious damage to carpet. Do you notice any of these signs in your carpet? If you do then you need professional carpet cleaning and should call Chem-Dry of Fort Wayne right away. We have availability to be at your home within a day or two and have your carpet clean in just a couple of hours or less. Call (260) 409-1138 to schedule your appointment!